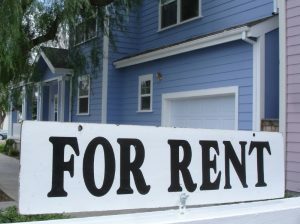 There are many different ways a landlord can advertise his / her rentals property. The kind of advertising that works best depends on numerous factors that include property characteristics, location, landlordís budget, and whether he / she is in a hurry to rent. There are many combinations of advertising methods landlords and property managers use to achieve the best results, some of which are as under. The most common method of advertising is the putting up of a ëFor Rentí sign, either in front of the building, or in one of the windows. A relatively cost-free method, it works best if a lot of foot and motor traffic goes past the building. It also helps if the building is as attractive as the rental unit. As much of a tradition as For Rentí signs, newspaper ads are also available online, if the paper has an online version. Many potential tenants begin their search for a place to rent by scanning the classified ads in newspapers, while, out-of-towners can log on online to the local paper from wherever they are. Ads should always be placed in papers having many residential listings, as it has been found they work best. And, they should be targeted to produce the right kind of prospective tenants i.e. if a landlord primarily rents out to college students, the best bet is to advertise in the campus newspaper or put up a For Rentí sign in the housing office. 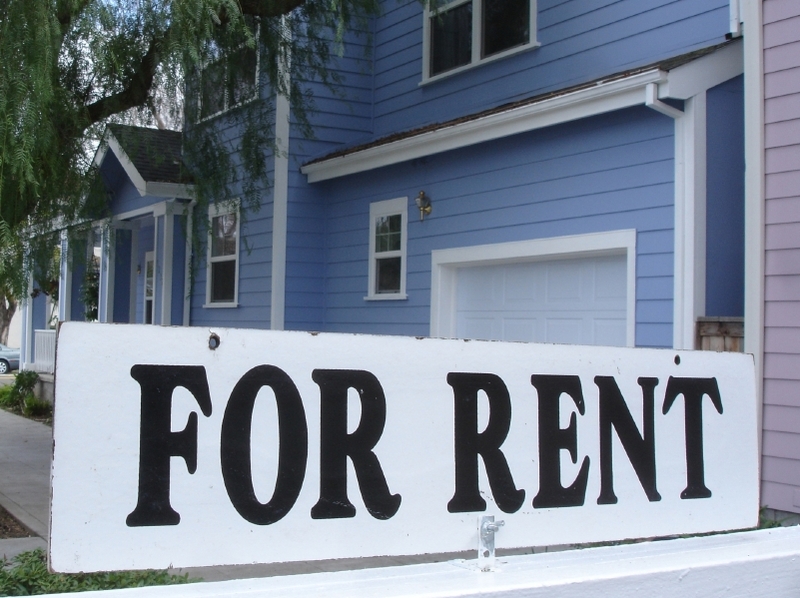 To play it safe, it is also a good idea to list the rental in a general newspaper, as well. The only way to avoid unnecessary litigation is by screening prospective tenants and conducting background checks.